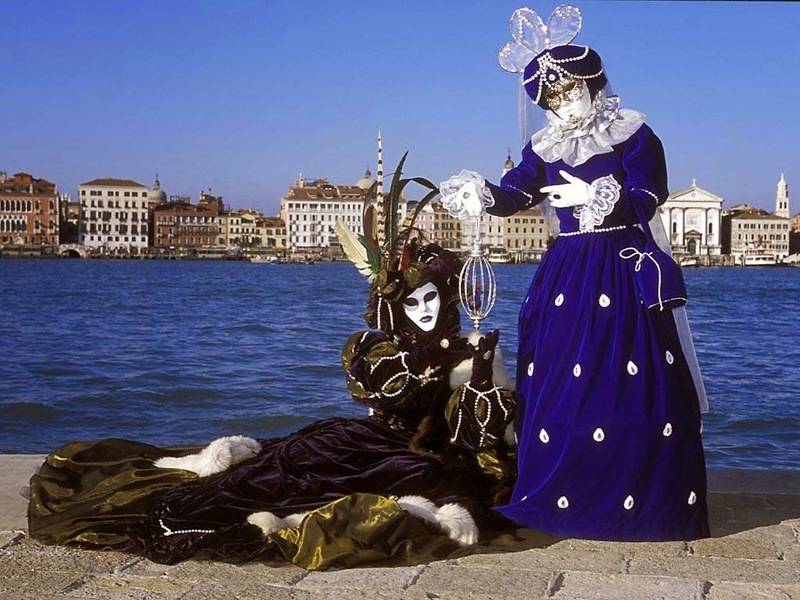 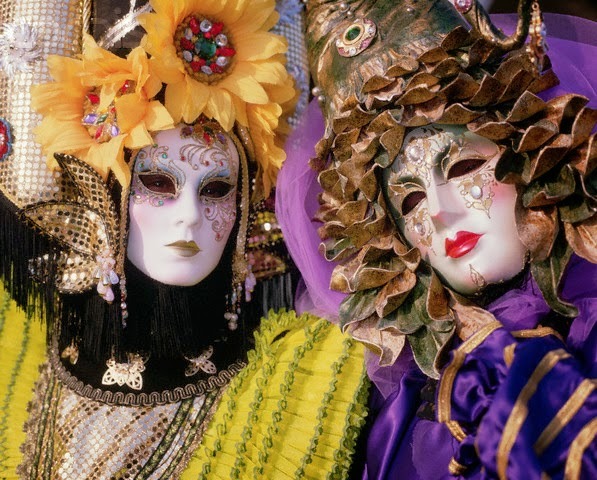 The Carnival of Venice is an annual festival, held in Venice, Italy. 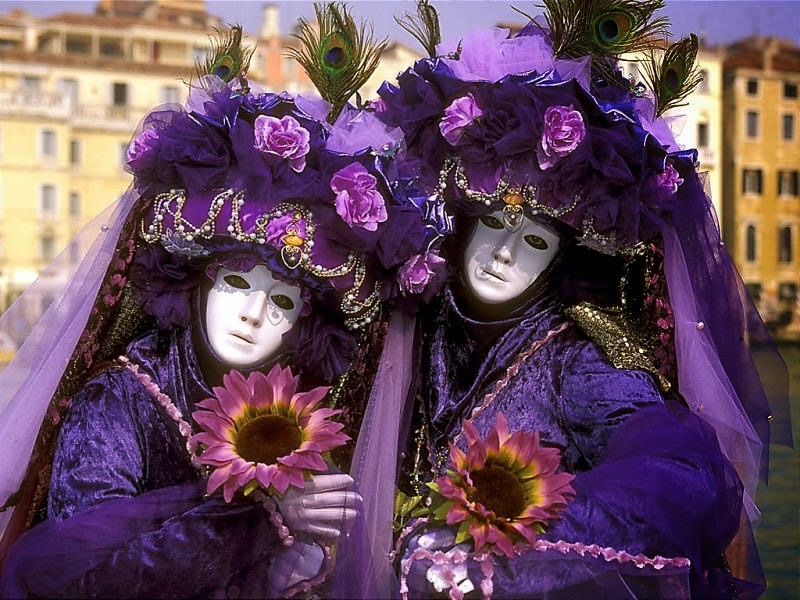 The Carnival ends with the Christian celebration of Lent, forty days before Easter on Shrove Tuesday (Pancake Tuesday or Mardi Gras), the day before Ash Wednesday. 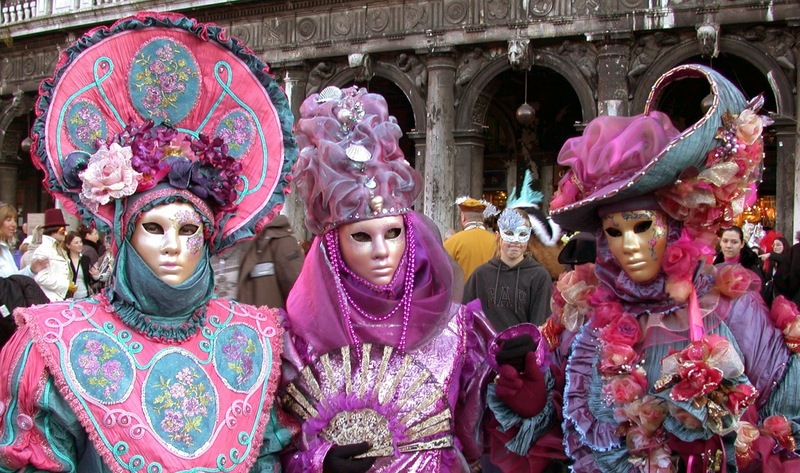 The festival is famed for its elaborate masks.